Great article here showing some tips and tricks to Facebook marketing. Try them out on your company Facebook Fan page. Facebook continues to be the most powerful social network on the planet with over 750 million active users. Businesses simply cannot ignore Facebook as part of their online marketing strategy. We spoke with top marketing book authors and Facebook brand managers. Take your Facebook marketing to a new level with these hot Facebook marketing tips direct from the top pros in Facebook marketing. “A Reveal tab offers first-time visitors a clear call to action. By encouraging the visitor to first “Like” your fan page in order to receive a free trial, coupon or even specialized information, you can significantly increase fan conversion rates, while giving real value in becoming a fan,” says Richard Krueger, co-author of Facebook Marketing for Dummies. 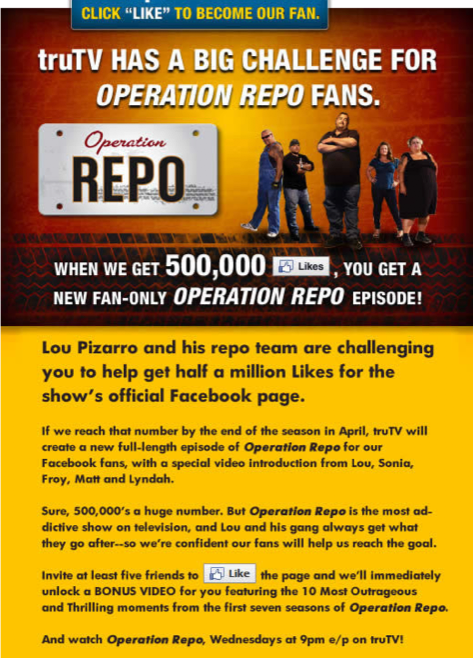 TruTV’s Operation Repo fan page challenged fans to get their friends to become fans for access to a never-seen-before episode. TruTV’s fan page saw a 400% increase in fan conversions during the video promotion because they gave people a reason to become fans. “People who Like your brand on Facebook expect your posts to be at least somewhat related to your brand or industry. Keeping your focus so narrow may seem limiting, especially if you’re the one crafting the posts each day. 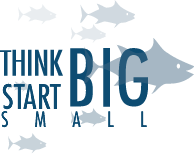 Instead, think of it as a creative challenge,” says Daniel Sundin, community manager at PETCO. 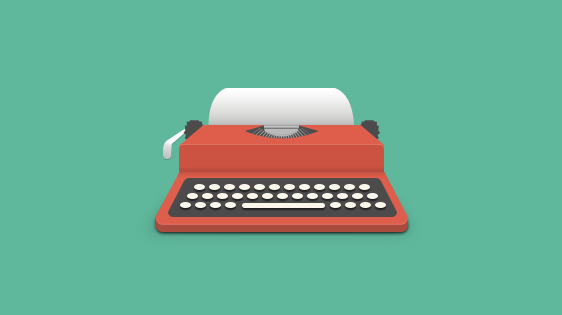 Write about a current event and tie it to your brand or industry. Find and share a funny YouTube video loosely related your brand or industry. 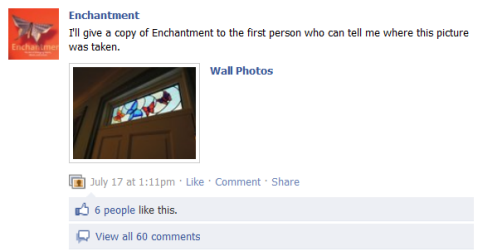 Ask your audience to post questions, pictures or stories about your brand to your wall. Repost the most interesting content back out as an update. “Remember, Unliking a page is just as easy as Liking it. A single odd or off-topic post could get you booted from the stream,” said Sundin. 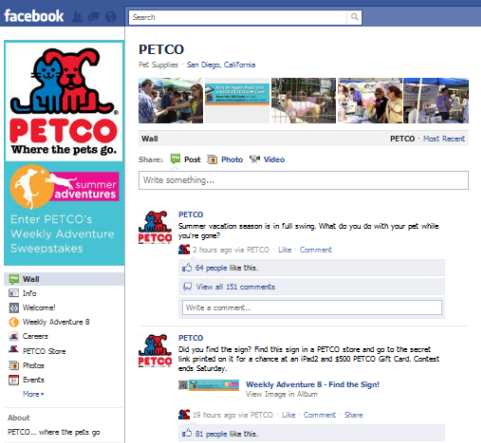 Petco continues to engage their community with updates that are always on topic. 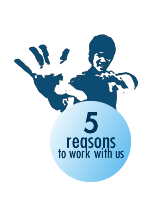 “One of the best ways to get your fans talking on Facebook is to ask interesting and entertaining questions. But did you know there’s a right way and wrong way to ask questions on Facebook? When done right, you can significantly increase your fan engagement and build some great relationships,” says Amy Porterfield, co-author of Facebook Marketing All-In-One for Dummies. “The trick is to ask questions that are easy to answer. Questions that require just one-word responses tend to get the most engagement. Remember, people LOVE to talk about themselves, so when you make it about them, they are more likely to jump into the conversation,” added Porterfield. 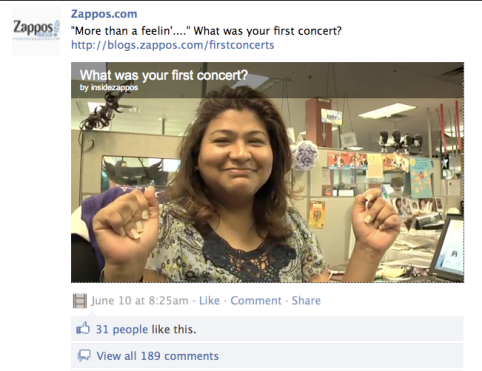 For example, Zappos asked a fun, easy-to-answer question. They asked, “What was your first concert?” They even attached a great video of one of their employees answering the question too. The response from this question was fantastic! “Twitter is a link economy, whereas Facebook is a picture economy. So just about every status update should include a picture. Ideas for pictures include customers, your product or service in action, employees and events. There’s no such thing as a bad picture,” says Guy Kawasaki, author of Enchantment: The Art of Changing Hearts, Minds, and Actions. “And one more tip: crop your pictures. For example, no-one needs to see people’s feet. Remember that Facebook is going to present a tiny version of the picture, so you need to get up close, personal and cropped,” said Kawasaki. Guy inserts a picture on almost all of the updates on his Facebook pages. “Did you reach a milestone? It can be one important to you or one important to your fans. Celebrate with your fans! Even if you think it’s something small, pull them in, thank them, celebrate with them like you would with your friends,” says Ekaterina Walter, social media strategist for Intel. 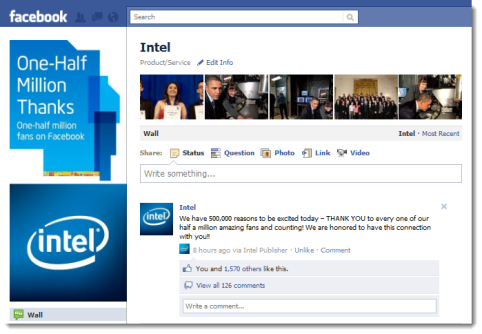 Notice the high level of engagement on this Facebook update! 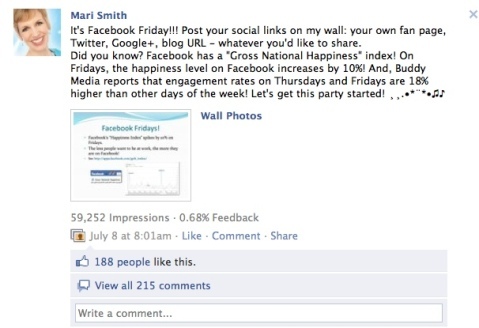 “Facebook has a Happiness Index that shows a spike of 10% on Fridays. As a marketer, you can take advantage of this increase in sentiment by doing something creative,” says Mari Smith, co-author of Facebook Marketing: An Hour a Day. “About once a month, I host ‘Facebook Friday’ (similar to #followfriday on Twitter), where I invite all my fans to promote their own pages, links to their blogs, Twitter, LinkedIn, Google+, etc. In addition, I know from other studies—and from my own fan page reports from PageLever —that my fans respond best to photos. “By giving your fans specific times to cross-promote, network and create more visibility for their own pages, they’ll be less inclined to do so outside of these windows, plus you’ll elevate your leadership and increase your news feed optimization,” said Smith. Here’s an example of a recent Facebook Friday event Mari hosted, where she shared an image that garnered 215 comments and an additional 440 wall posts by small business fan pages. Plus, her page views doubled to almost 4,000 views, and she gained 224 new fans in one day. “Your Facebook audience is a club, not just a list, and you cannot satisfy the intellectual and sociological cravings of a club through one pithy status update each day. Get creative. Get interesting. Get successful,” says Jay Baer, author of The Now Revolution. “Recognize that the vast majority of your Facebook fans are indeed fans. Why would you Like a brand that you don’t actually like? These are your best, most enthusiastic customers who have taken the initiative to raise their hands in the Facebook environment. Don’t bore them to the point where they lose interest. “Create a robust, ongoing calendar of engagement programs whereby your company gives Facebook fans the opportunity to receive special insider info, tell you what they think about future product and marketing plans, access unusual fan-only deals or learn more about the people behind your brand,” Baer added. Here’s Jay Baer providing fans a unique look into a place he wrote about in his book. “Everyone loves a contest and a chance to win. If you need a little excitement on your Facebook page, a contest will spur your community to action. Hopefully you will also get the benefit of people sharing your contest with their friends,” says Andrea Vahl, co-author of Facebook Marketing All-In-One for Dummies. “There are several different types of contests you can run: a photo contest, a video contest or a sweepstakes where people just enter their name and email to win. “To run a Facebook Contest, you’ll need to use a third-party app such as Wildfire, Strutta, North Social, Easypromos or Shortstack. You can also create your own iFrame app to accept the entries, but that will require programming. 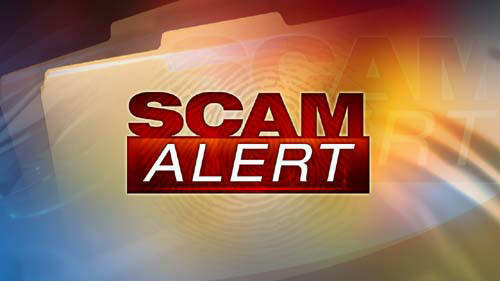 Facebook has many rules about how a contest or promotion can be run that you should read here: http://www.facebook.com/promotions_guidelines.php. The main thing to consider is that you cannot automatically enter people who Like your page or post a comment on your wall. “Your prize does not have to be expensive to garner a lot of entries and good buzz. Social Media Examiner’s Michael Stelzner ran a very successful contest using the Strutta application and gave away a business launch package including one-on-one coaching. He received 80 photo entries, took his fan base to over 1,500 Likes and got fantastic publicity for his new book, Launch. “If you give away something your audience is interested in, you will create great buzz for you and your Facebook page,” says Vahl. 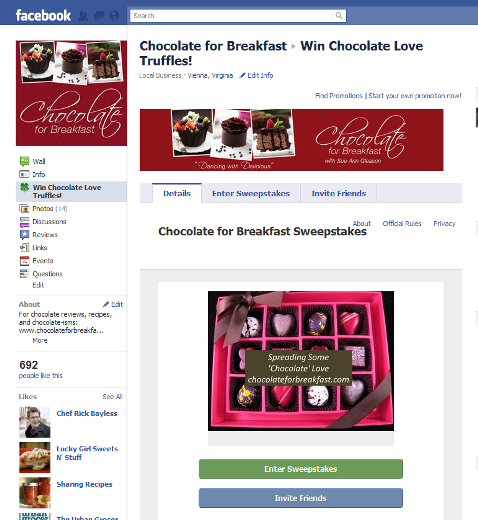 Recently, the Facebook page Chocolate for Breakfast ran a contest giving away a box of truffles and had over 700 entries and over 400 new Likes in one week using the Wildfire application. “Earlier this year, Facebook introduced a new form of advertising: Sponsored Stories. 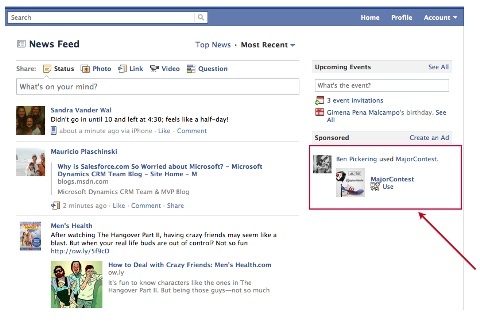 These ads display activity from your friends in a fixed ad position on the page,” says Ben Pickering, CEO of Strutta. “For example, if I Like your page, use your app or check in at your location, you can display an ad to all of my friends sharing that activity. “Why would you pay to have something that is already in the news feed for free? First, because the volume of activity in the feed can easily overwhelm any one update. Second, and of particular importance to those running apps on their page, is the fact that stories published from an app are subject to user feedback. “That means that if many users hide or block posts from your app, subsequent content is likely to be deemed of low quality and won’t surface in the news feed. “Sponsored Stories ensure that activity on your page or app is still prominent. And because the ads contain actual activity from friends instead of generic advertising copy, they are a powerful consumer-to-consumer marketing tool,” said Pickering. Here’s an example of a sponsored story. #10: Measure your Facebook marketing! “Measure your Facebook marketing efforts as well as you can. 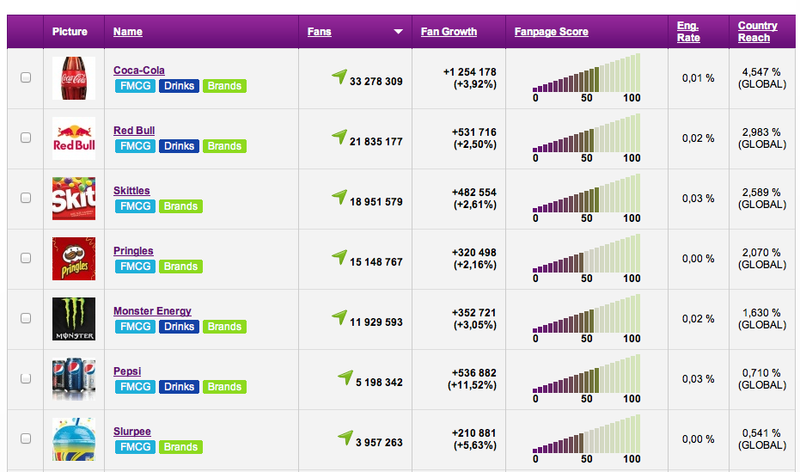 Measure unique users, fans, conversions, clicks, activity, retention, loyalty and many other metrics. “Only if you measure those will you be able to fully understand your fans, and next time you’ll come with an even better targeted offer,” says Jan Rezab, CEO and co-founder of Socialbakers. 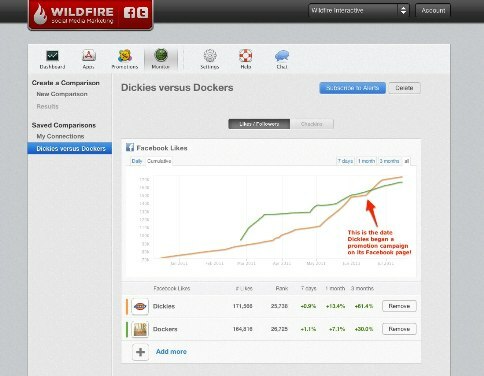 You can find comprehensive brand dashboards, where you can analyze the engagement of your Facebook pages. “Once you have your marketing calendar all set and you are engaging your Facebook fans daily, spend some time to find the right tool to measure your Facebook marketing,” says Victoria Ransom, founder and CEO of Wildfire Interactive. “Over time you’ll be able to see your progress as well as your competitors’ progress and adjust your social media strategies,” she added. “Businesses that succeed will make sense of the currently unmined volumes of data that have been crowdsourced through social media. They’ll use it to get more intelligent and they’ll use data to create better, more intelligent and more targeted marketing campaigns. “Experiment with data mining, data-driven analysis and intelligence now, because that’s where we are heading,” says Chris Treadaway, co-author of Facebook Marketing: An Hour a Day. 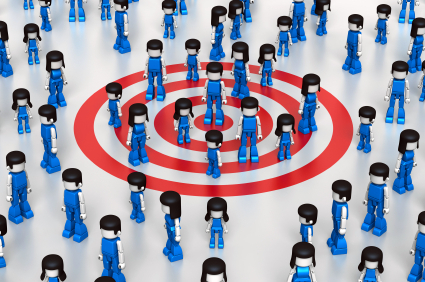 As you study the data that’s already available, you’ll be able to figure out how to target your audience on Facebook. Image: iStockPhoto. “Smart brands are tapping into their Facebook audience to get instant feedback, ideas on new product design, how to market better and what topics are trending with their audience. “Some marketers are reacting to social media, but smart marketers are proactively using social media to drive their business,” says Paul Dunay, co-author of Facebook Marketing for Dummies and Facebook Marketing for Dummies, second edition.